Here’s what the 2018 iPhone lineup might look like. Apple is probably just a month away from revealing the iPhone 11 and the rumor mill has given us practically all of the info other than a price tag. Last year Apple shocked the public with the price of the iPhone X even though it had been rumored for months. When it comes to its successors though, the 2018 iPhone costs are still pretty vague. All we know is Apple is making a 6.1-inch LCD version that’s supposed to be cheaper than the iPhone X, but what about the other two iPhones? 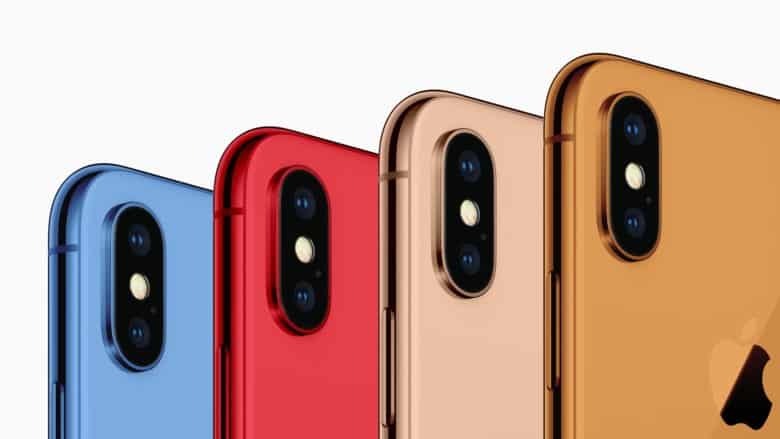 How much will the iPhone 11 Plus cost? How much will the iPhone 11 cost? How much will the iPhone 9 cost? We’re not sure what Apple will call the new iPhones yet either. iPhone 11 and iPhone 11 Plus seem to make sense, but iPhone 9 would be kind of odd. Tell us your name ideas in the comments.